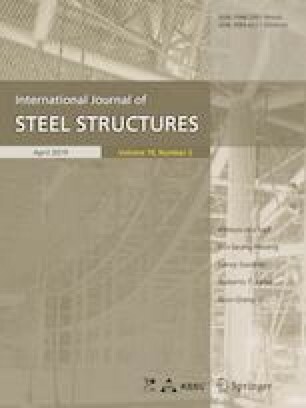 This paper considers a Timoshenko cantilever beam with box cross-section including multiple cracks. Under six damage scenarios, the problem is solved analytically by the transfer matrix method, and numerically by the finite element method. Results are validated by the experimental measurements with the aid of ambient vibration tests, that use Enhanced Frequency Domain Decomposition and Stochastic Subspace Identification methods. Measured and calculated natural frequencies and mode shapes for undamaged and damaged beams are compared with each other. Modal assurance criterion and coordinated modal assurance criterion values are obtained from two set of measurements to establish the correlation between the measured and calculated mode shapes for the damage location identification.